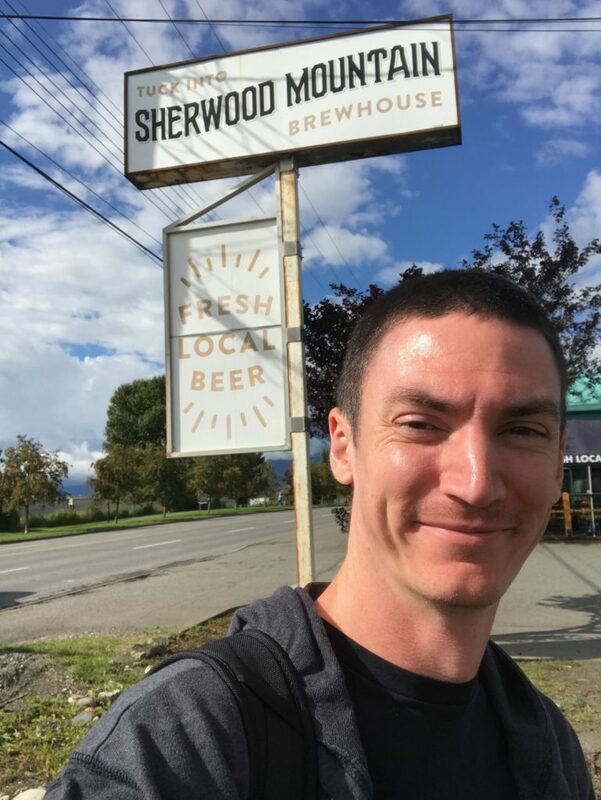 In this episode, Aaron visits Sherwood Mountain Brewhouse in Terrace, BC. I was very fortunate to visit a beautiful part of British Columbia. I traveled Highway 16 in the northern part of the province recently and I made a stop in the community of Terrace. 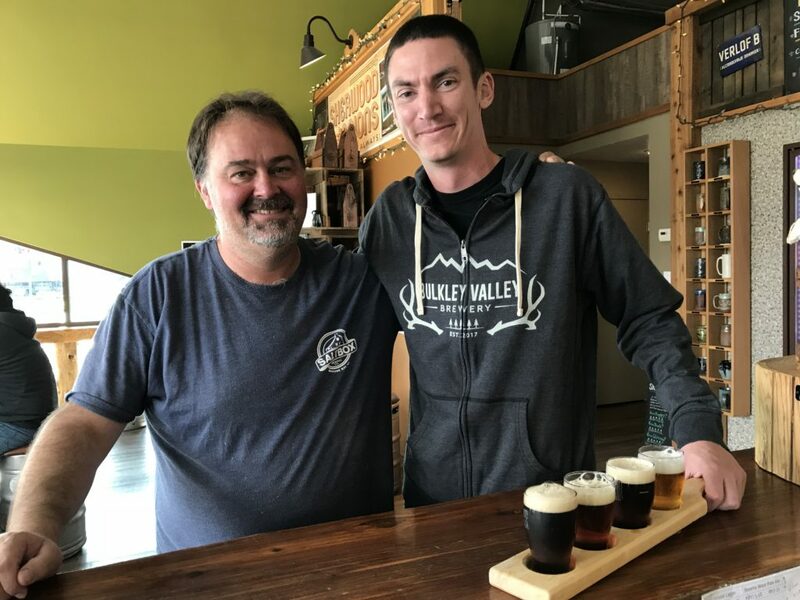 Sherwood Mountain is a brewery focusing mostly on lagers and has been quite successful in the local area. On a very busy Thursday afternoon, I sat down with the brewer and co-owner Darryl Tucker.